If you took the time to go over to Goodreads and vote for The Gilded Hour in the historical fiction category, many thanks. Looks like we made it through to the semifinals. It strikes me as a little odd that all the nominated novels got through to the semifinals, but what do I know? If you have a few minutes and are willing to pop over there again to vote, maybe The Gilded Hour can make it to the finals. 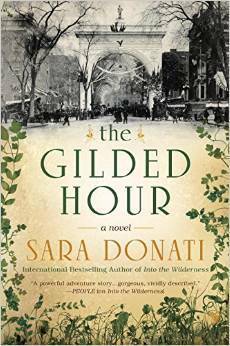 Voted – I have been loving The Gilded Hour. It has quite literally saved my sanity as I sit by my mother’s hospital bed, and after a horrible year of loss. 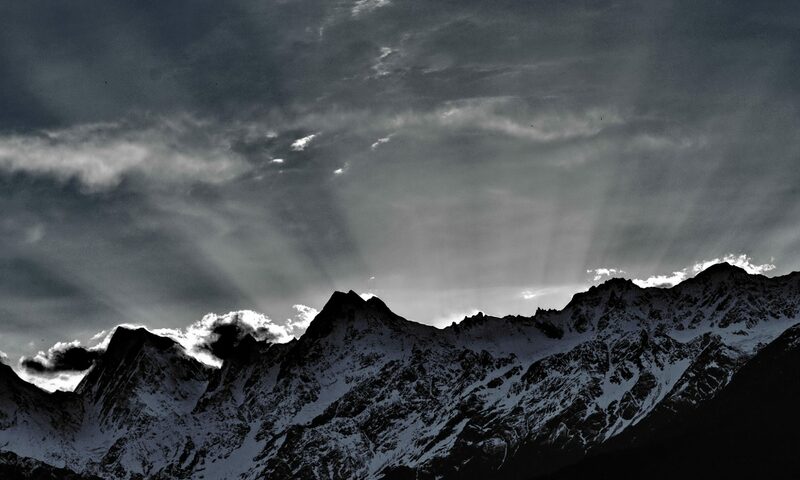 I really needed the comfort of reading about a relationship (Anna and Jack) that even if too good to be true, is something to aspire to – maybe they really do exist out there! Done! And good luck to you.